There's a lot of work that goes into purchasing custom power cords. Being that cables for government or data center applications typically require custom configurations, it's important to find a manufacturer who can build what you need to your specifications. In order to ensure quality and performance, many engineers prefer to test before purchasing and deploying a custom product, but they don't always have the option to do so. If creating a prototype of your custom cable configuration is important to you, then chances are you've been put in a situation where you didn't have the option to test a sample of a custom product before making a purchase. The team at Almor Power Cables understands the importance of creating a prototype for custom cabling applications. For many of their customers, especially those who sell direct to the military, testing their cabling designs is a crucial step in their overall quality assurance processes. By requesting a prototype of their custom power cord designs, they can ensure that the solutions they end up selling to their own end users are sound, and they mitigate potential problems that can arise if testing isn't done before deployment. To illustrate our point, let's take a look at an example. Let's use a company who produces EMI/RFI high-performance shielding products for the government as our example. 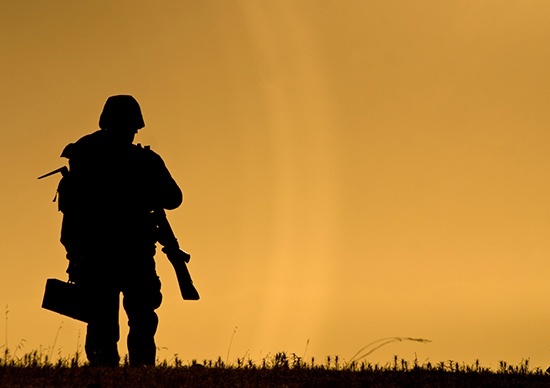 When building mission-critical solutions for their customers, these manufacturers need to ensure that every piece of product they deploy in a military application is safe and compliant with governmental standards. 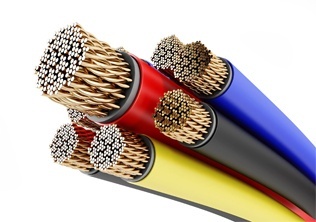 While an EMI/RFI shielding company may be able to manufacture the majority of a military order in house, they typically have to rely on other manufacturing companies to custom make certain components-- like power cables-- in order to complete a project. In order to make sure that their cables will work out in the field, an engineer at the shielding company will come up with a blueprint for the cables that they need. Once complete, they send their designs to their purchasing teams, and then wait for their product to arrive before they can begin testing. 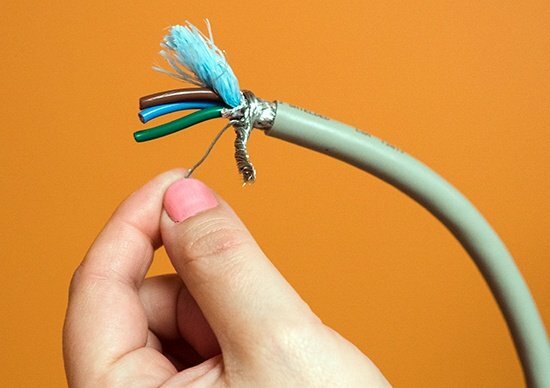 Depending on the size of the order, the length or type of cable that is required, and how the ends of the cable need to be terminated, this process can take as long as a few weeks to complete. Imagine what position the engineer and the shielding company would be in if they placed a large order for custom cables, only to find out that they weren't up to spec, or didn't work out in the field? This could result in the loss of a customer, and potentially the loss of someone's job. By creating a prototype of these designs, Almor Power Cables helps the companies that they work with to avoid these types of mistakes. Finding a custom cable manufacturer who can make military-compliant products is challenging in and of itself. With more than 40 years of experience under their belt, the Almor team understands the importance of creating and delivering on product that meets military and/or custom specifications. From data centers to military operations, Almor Power Cables is your trusted partner to keep the power coming. 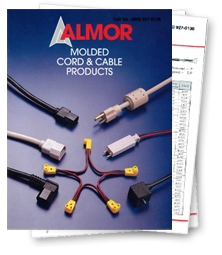 If you're looking for a prototype of your own custom power cord assembly, reach out to Almor today.